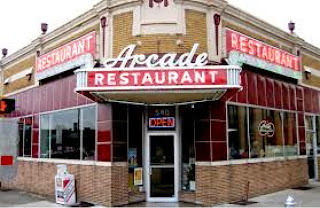 The Arcade – a local dynasty, they serve breakfast all day – the sweet potato pancakes are my meal of choice. 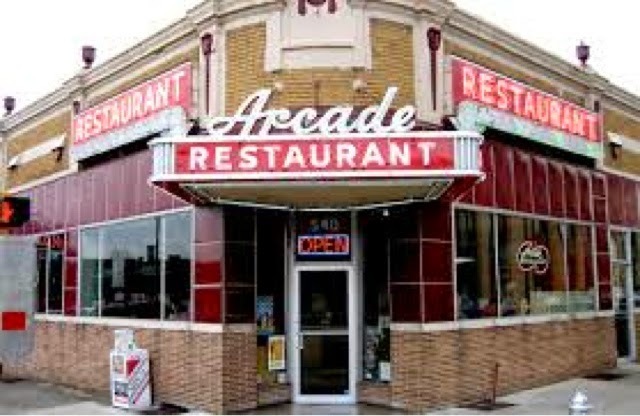 They also have an excellent choice of pizzas and gourmet sandwiches like the Memphis Thang and The South Main. This entry was posted in Breakfast, Downtown Memphis, Sandwiches, South Main by Trevor Knight. Bookmark the permalink.